The current humanitarian crisis in Puerto Rico cannot be overstated. In the wake of Hurricane Maria, 80% of the island still does not have power. Many towns are dealing with the aftermath of extreme flooding. And there is the looming question of what will happen to the island’s $74.8 billion in debt, which had prompted an economic crisis and extreme austerity budget even before the storms hit. Despite this, vulture hedge-fund managers that speculated on the island’s debt continue to demand repayment. The debt crisis has also deepened the island’s foreclosure crisis. In 2016, an all-time record of 5,424 homes were foreclosed on, up 130 percent from a decade ago. Meanwhile, 1%ers like hedge fund billionaire John Paulson have bought up luxury real estate on the island, aiming to turn it into a tax haven for the ultra-wealthy. A Hedge Clippers investigation has revealed that, in addition to the debt crisis, Wall Street is at the heart of the island’s foreclosure crisis. A residential mortgage loan servicer called Rushmore Loan Management Services is one of the firms aggressively foreclosing on Puerto Ricans. They are the second largest owner of REO properties on the island and the second largest repossessor of homes, according to a June 2017 report. Rushmore Loan Management Services is an affiliate of TPG Capital, the private-equity megafirm headed by billionaire David Bonderman with over $73 billion under management. Rushmore does not appear to disclose their relationship with TPG on their website or in any consumer-facing materials. Data on Rushmore’s treatment of mortgages acquired from Freddie Mac and the Consumer Financial Protection Bureau’s consumer complaint database shows that Rushmore also has a record of aggressively foreclosing on homeowners on the mainland and in states with large Puerto Rican diaspora communities, including Florida, New York, and New Jersey. TPG Capital, headquartered in Fort Worth, Texas, is one of the largest private equity firms in the world, with more than $73 billion under management. TPG has recently touted its commitment to “social and environmental benefit” in publicity for its new impacting investing fund, The Rise Fund. The firm has raised $2 billion for the fund. Its founding board is comprised of high-profile philanthropists, social activists, business leaders, and tech investors, including Bono, Richard Branson, Ebay founder Pierre Omidyar, Salesforce founder Marc Benioff, and LinkedIn founder/AirBnB investor Reid Hoffman. But the Rise Fund’s commitment to “sustainable social and environmental change” is at odds with TPG’s role in Puerto Rico’s foreclosure crisis. TPG has managed to stay out of the news for their role in foreclosing on Puerto Ricans. While Puerto Ricans continue to suffer amid the island’s economic and humanitarian crises, a foreclosure crisis has also reached all-time highs. In June 2017, an average of 18 Puerto Rican families lost their homes every day to foreclosure. In 2016, an all-time record of 5,424 homes were foreclosed on, up 130 percent from a decade ago. Homelessness rates due to job loss and eviction have also increased; more than half the homeless people interviewed for a 2015 Puerto Rico government said they were homeless for the first time. Between 2013 and September 2017 (Pre-Hurricane Maria) The US Census Bureau’s estimate for projected population loss in Puerto Rico more than tripled. 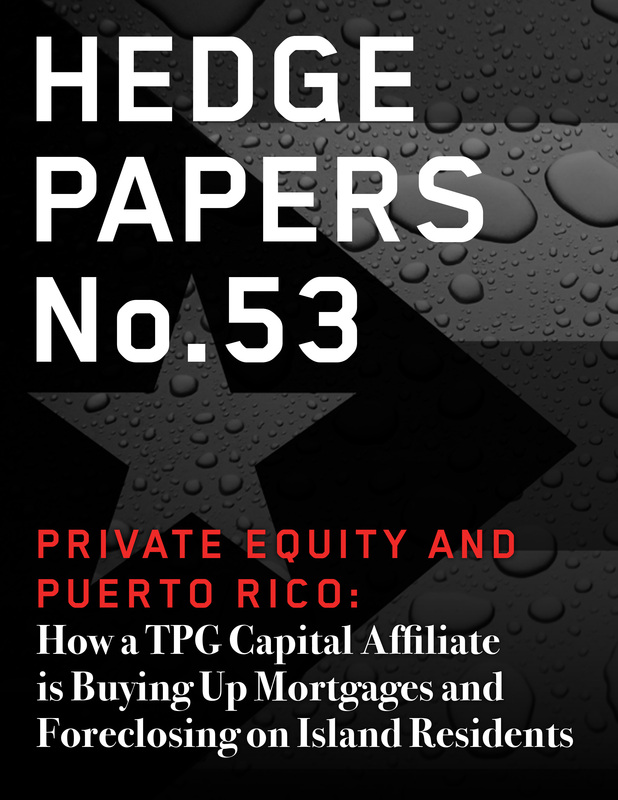 To identify the firms that are fueling the island’s foreclosure crisis, Hedge Clippers examined records of real estate owned (REO) properties on the island. The second largest owner of REO properties in Puerto Rico and second largest repossessor of residential properties on the island is a residential mortgage loan servicer called Rushmore Loan Management Services. In November 2014, Rushmore opened an office in San Juan and began servicing distressed mortgages on the island. At first glance, Rushmore might seem like a standalone mortgage servicer. But it is actually affiliated with private equity giant TPG. Rushmore’s parent company is Roosevelt Management Company. Roosevelt Management Company’s principal owner is Roosevelt Senior Professional LLC, whose members are Michael O’Hanlon and Alan Waxman. O’Hanlon earlier this year replaced Clive Bode. Waxman and Bode each own 50% of Roosevelt Senior Professional. Bode is a partner and senior counsel at TPG and Waxman leads TPG Sixth Street Partners (TSSP), a $20 billion arm of TPG focused on credit. Roosevelt is also listed as a related entity on TPG Global Advisors form ADV. Both Waxman and Bode are high-ranking in TPG. TPG co-CEO (and former Goldman Sachs president) TPG co-CEO John Winkelreid has cited Waxman as bringing him over to TPG.  TPG founders David Bonderman and Jim Coulter are part of a cohort of billionaires who got their start with the Bass brothers, and Clive Bode was a longtime spokesperson and lawyer for the family. Rushmore’s aggressive foreclosures in Puerto Rico are consistent with the firm’s behavior on the mainland. Rushmore also acquired at least 2,533 delinquent mortgages from Freddie Mac in early 2016. The Freddie Mac mortgages Rushmore acquired are most concentrated in NJ (24.5% or 621), FL (12.7% or 323) and NY (11.5% or 291). Of these, it had foreclosed on around 694 (27%) as of the end of 2016, even though it had only had the mortgages for between 7 and 8 months. 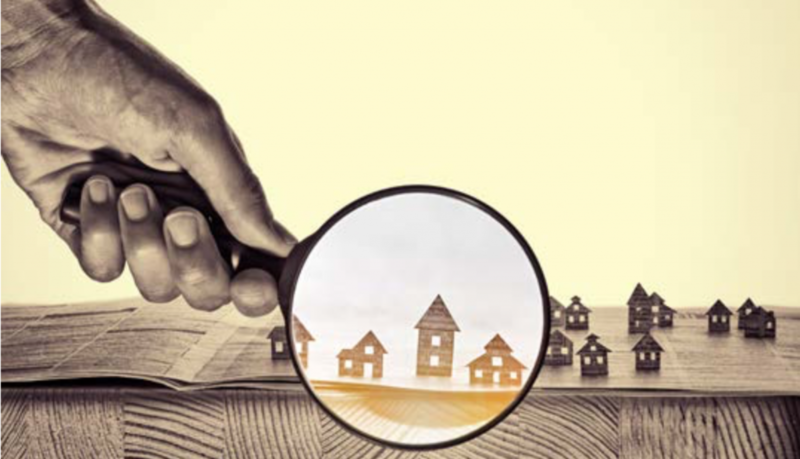 Rushmore appears to have foreclosed on homeowners significantly faster than average: for both loan sales it participated in, Freddie Mac SPO 2016#1 and Freddie Mac SPO 2015#7, Rushmore had the highest foreclosure rates at the end of 2016. During the same period, Rushmore had only modified only 149 loans. Roosevelt Cayman Asset Company II V. Maldonado Rivera Et Al, 3:17cv1728, Nov 1, 2017 Motion for Default Judgement. FHFA Enterprise Non-Performing Loan Sales Report, December 2016.